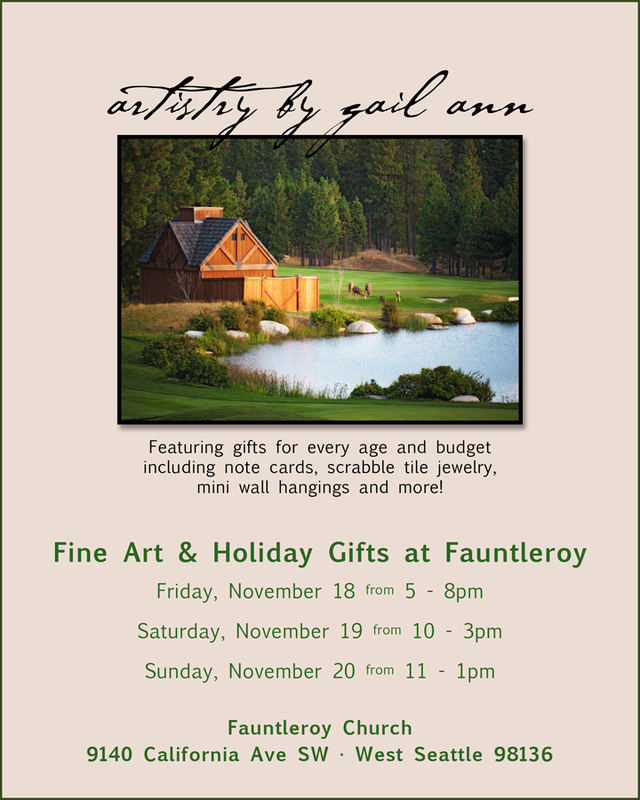 Gail Ann invites you to stop by the Fine Art & Holiday Gift Show at the Fauntleroy Church this weekend! You’ll find gifts for every age and budget including some fun items from Gail Ann Photography including note cards, scrabble tile jewelry, mini wall hangings and more! Just up from the studio! 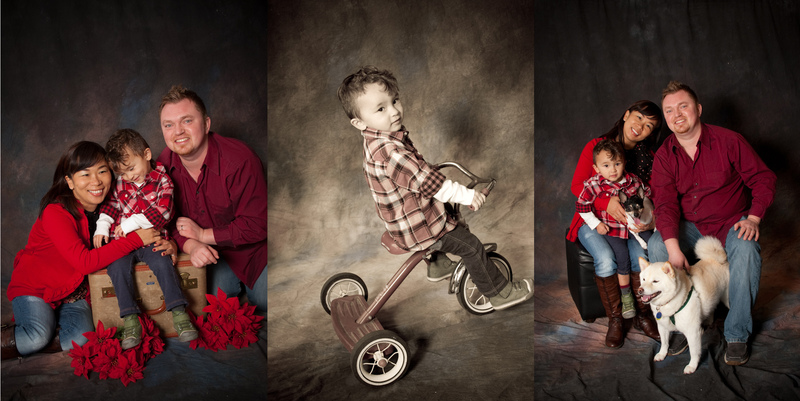 I knew I had him once he found the trike! He can back peddle better than anyone I know! Somewhat shy the trike seems to bring out the best in Rainier. 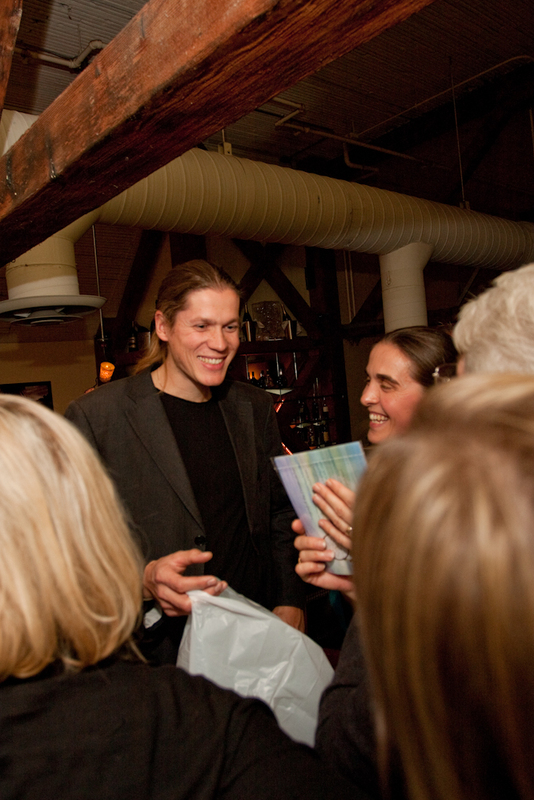 Then we went for the family photo with mom and dad and the rest of the family….two dogs!